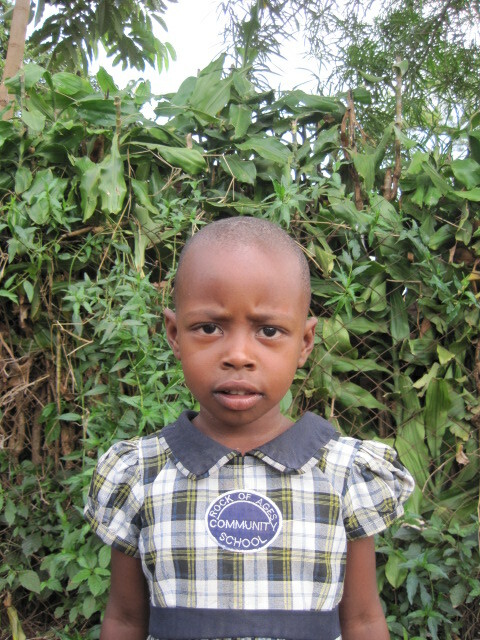 Bernadine lives with both of her parents and is the youngest of five children. Her father is a businessman and her mother runs a fruit stall. Thanks for sponsoring Bernadine Ainebyona!